While food, vet care and supplies (including over-the-counter medicine) account for the bulk of the annual expenditures, the fastest-growing sector over the past two years is that of pet services, which includes grooming and boarding, as well as daycare and pet sitting. Pet owners spent $4.41 billion on those services last year, up $250 million from the year before. They are expected to spend $4.73 billion this year, an increase of $320 million. That’s according to the Connecticut-based APPA — which bills itself as the leading nonprofit trade association of pet product manufacturers, their representatives, importers and livestock suppliers. APPA also found that doggy daycare nearly doubled between 2010 and 2012, albeit based on a small sampling of dog owners. For those who traveled for at least two nights, dog owners were most likely to either travel with their dog in the car, leave the dog with a friend or family member, or board the pooch in a kennel or pet hotel. As much as 20 percent of dog owners now prefer to board their dogs, up from 12 percent in 2010. 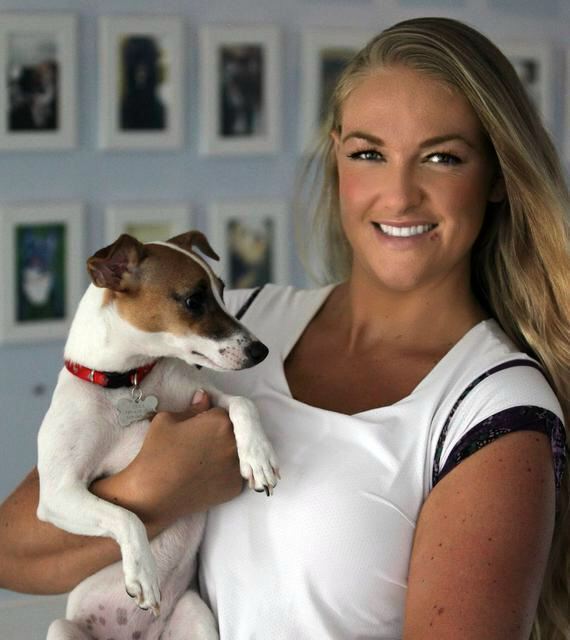 In South Florida, the online Yellow Pages list scores of pet hotels and doggy daycare options. Their names are as cute as some of the fluffy creatures to whom they cater: Puppy Love Pet Care of Weston, The Litter Sitter of Miami Beach, and serving the Miami area: Dog Dude Ranch, Barkhaus, and Chateau Poochie. Then there are the pet sitters who come to you, such as Barking Madness, DogsGoWalking, and Paws-itively Purr-fect In-Home Pet Sitting, which also provides the dog walking service, At Your Barkin’ Call. 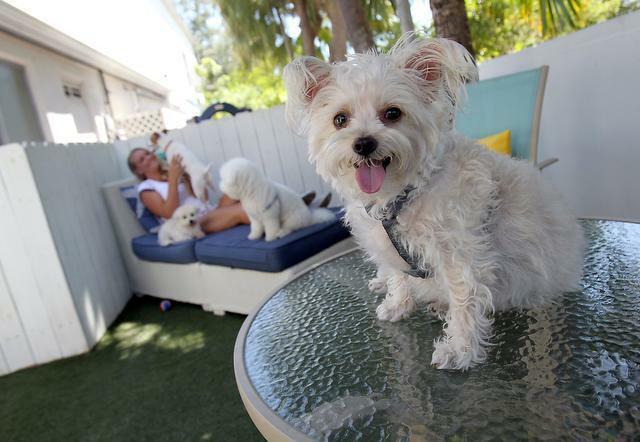 With about 200,000 licensed dogs in Miami-Dade and almost 100,000 licensed dogs and cats in Broward, the local pet business is clearly the cat’s meow. The following is just a sampling of the growing options. The first thing you notice when you enter Your Good Dog is what’s not there. There’s not even a whiff of dog in the place. That’s thanks to the Air Oasis 5000 system that owner Alexa Holloway installed. 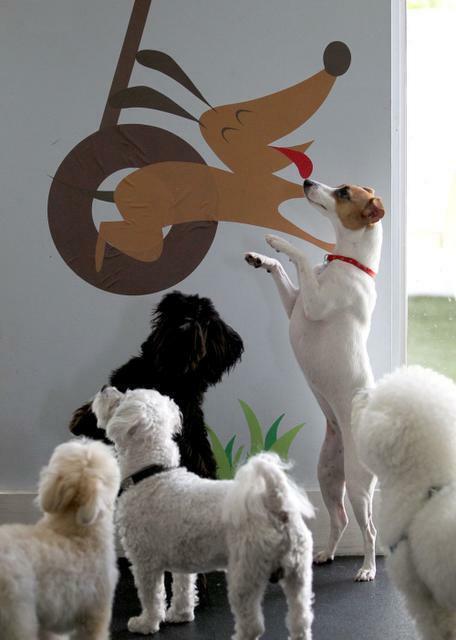 It’s an air filtration system designed for 5,000-square-foot commercial spaces, and its effect on the 700-square-foot doggy daycare facility is nothing short of miraculous. Because doggy daycare is such a social event, each day Holloway posts photographs of the dogs in attendance on a wall in the vestibule. That way, pet parents can see if their dog’s friends are there. That could be why Happy, whose pet parents live in New York and winter in Key Biscayne, opted to board him at Your Good Dog when they took a summer cruise. “The owner flew into town and dropped him off and flew back to New York,” says Holloway, who has looked after the diabetic dog in the past. Features: Daycare, boarding, training. Specializes in small dogs, with cage-free indoor and outdoor play areas. The outdoor features K9 grass and a fenced in area surrounded by a neighborhood butterfly garden. The indoor area has shock-absorbent rubberized flooring to protect bones and joints. Surgery-grade air filtration system, Air Oasis 5000. Therapy dog training and painting classes. Americans literally spend billions each year on pet care and pet products. In the past 30 years, the total has grown almost 228 percent. Here are figures for total expenditures to the U.S. pet industry for each each year since 2000. The word flea or tick is enough to make most people cringe! But fleas and ticks should not be your evil nemesis. There are great ways, even holistic organic ways to protect, treat, and maintain a flea and tick free atmosphere. A monthly flea and tick medication is the easiest way to ensure your pets are not becoming a new host for active pests. ( frontline etc..) But many families now are not as keen on using chemicals on their dogs. ( flea collars, harsh chemicals). That does not mean that nothing should be done! Here are some fast , natural and innovated ways to treat and prevent mosquito , flea, tick, ant and spider bites. You can get products with cedar oil or peppermint oil . It’s all natural flea and tick repellant. Safe to spray around children and dogs and on furniture and carpets. 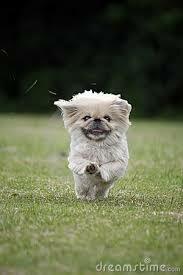 Spray your dog before walks to prevent an adult flea attack . Also treat your house occasionally with the spray to kill pests at the larval stage . Treat your back yards with the same organic products to ensure your house is protected . Most people only treat their dogs but do not focus on a clean protected home. If you are past the stage of prevention and need to stop active pests “Capstar” pills work within 30 mins all fleas on your pet will die. Make sure to treat your house as well. Capstar is safe to use even if dogs are on flea and tick prevention meds already . Capstar only kills adult fleas so once all the fleas fall off ( 30 mins) make sure to treat for the larvae which can remain in the environment for many weeks . The adults are the only ones that can jump and only the feeding adults are jumpers. Without a host adults die within a week. Capstar can last three days of immediate pest termination so that gives you three days to get your house in order. Your vet can also prescribe comfortis which is more expensive but has a 30 day efficiency. Again it kills the adult fleas so treat for the larvae stages as well to maintain a clean environment. 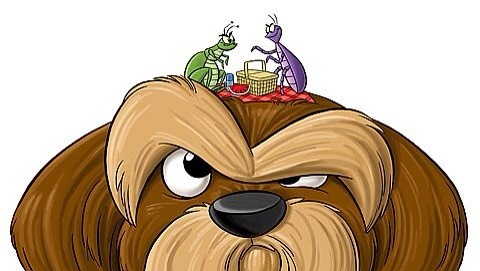 Other great tips to prevent and treat your household is to put a flea collar in your vacuum cleaner. 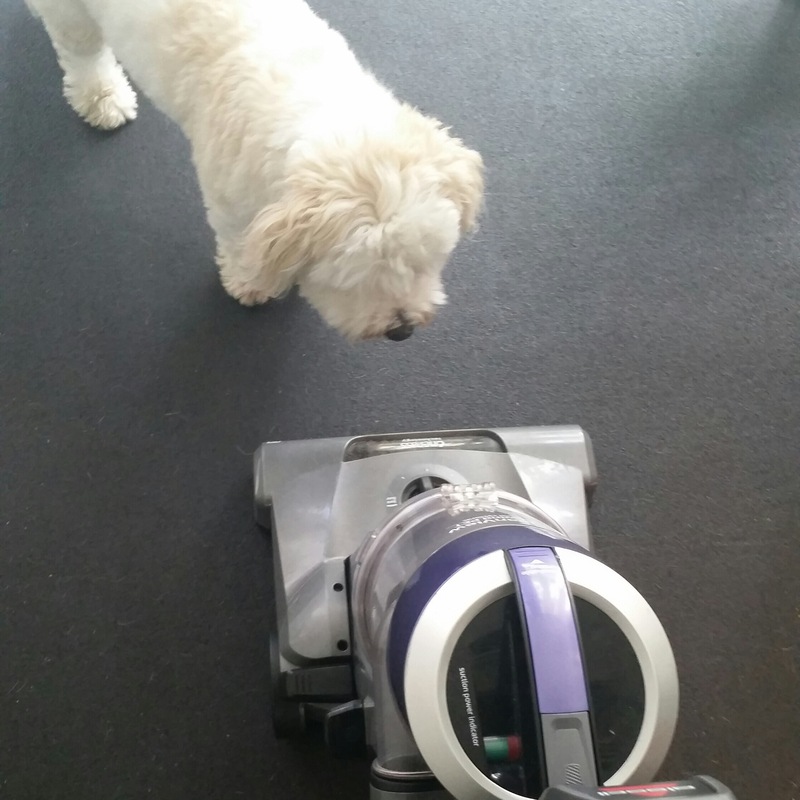 Chop the collar into one inch pieces and every time you vacuum put a new piece in . Vacuuming your house is a great way to get those pesky critters out of your house . But do not let them sit in the vacuum cleaner and jump out . Empty the bag or holder immediately and put in a new flea collar piece. This will kill any alive fleas in you vacuum ! If you don’t even want to buy organic products you can make your own sprays with lemon juice, vinegar, cedar oil or peppermint oil. Salt on your carpets also help dry up the moisture and kill fleas as well . Ticks are also repelled by many of these ingredients, however using a tick or flea comb to check your dog is a great way to stay ahead of the game . I am a “bug-a-phob ” and have a hard time dealing with pests. We use “wondercider” products which are natural and have no harsh chemicals to protect our dogs and treat our facility. I can sleep at night knowing that my dogs are safe but the pests are not! Mosquitos, fleas and ticks don’t need to ruin your life . Be proactive , prevent and treat . on some sort of flea and tick medications either from brand names, vet prescriptions or home remedies .